Needleworkmonday 3-18-2019 that blanket restartsteemCreated with Sketch. 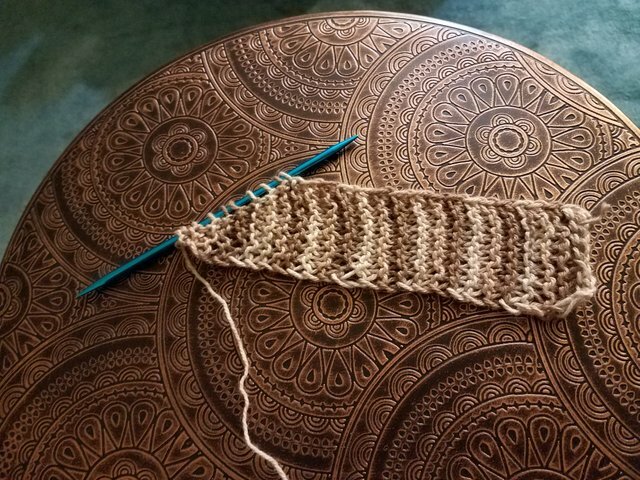 I was so busy helping my Mother in Law last week that I barely had the energy to knit. And I am happy to say that the cats have accepted me back into the house and are keeping me company this evening. Good to know you are accepted back... would have been a problem otherwise 🙀 And I hope you have a bit time to relax and cure your hands. It looks beautiful, I love the colour!